We are heartbroken. Today the Supreme Court upheld the Muslim Ban. It ruled that the government set forth a sufficient national security justification for the policy. The ruling was 5-4 along ideological lines. History will remember this decision as among the most shameful rulings in the history of the Supreme Court: It upholds a ban that indefinitely separates U.S. citizens from their Muslim families. It sends a message to the world that America will discriminate against entire groups of people based on their faith. It emboldens the Trump administration to continue policies that enact cruelty, racism and xenophobia toward immigrants and refugees at the border and our airports. And it fuels the fires of hate against communities like mine. Historically, every time the government has enacted policies that demonize entire groups of people, hate crimes go up. Today hate crimes against Muslim and Sikh Americans are the highest they have been since 9/11. State violence is always tethered to hate violence, and now there’s no end in sight. Today’s ruling is our generation’s Korematsu, as shameful, cruel, and corrosive. But we can learn from history. We are not bystanders. In the face of every unconscionable policy or ruling, we the people rose up and fought for the soul of America. When my Sikh grandfather saw his Japanese American neighbors rounded up and sent to camps, he looked after their farms while they were incarcerated and traveled to the desert camps to see them, as if to say: “I’m here for you and I’m not going away. We’re going to outlast this.” Today many of their descendants are standing up for us. In the face of every injustice in U.S. history, there were people who carried out acts of #RevolutionaryLove. That’s what we have to do now. 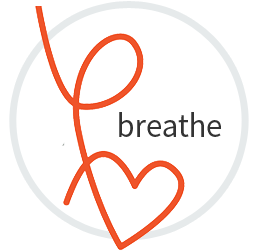 Scroll down for what to do to #BreatheAndPush with us. CALL A MUSLIM OR SIKH FRIEND TODAY. This ruling hurts deeply. For many of us, it feels like burning under the skin, strong and stinging, and makes us feel like strangers in our own country. We are not safe in our bodies or with our articles of faith. Sikhs are among the most visible targets during surges of anti-Muslim bias. As a Sikh mother, I hold my son closer today. I feel anger and grief lodged in my throat. This is how I know that we need each other right now. Call, email, text a friend in the Muslim, Sikh, or activist community. Share the above graphic today. Tell them: “I’m here for you; I’m not going away. We’re going to outlast this.” And if they are parents, pass on this guide for how to talk to our children. SHOW UP THIS SATURDAY. We are holding rallies across the country to protest family separation and family detention. The Muslim Ban is on the same continuum as the zero-tolerance policy at the border that separated children from their parents and allowed for indefinite detention of families. It’s time to take to the streets. Sign up here for a protest near you. 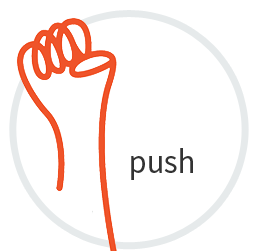 Click here to download and print your #RevolutionaryLove march signs. MAKE A PLAN FOR NOVEMBER. 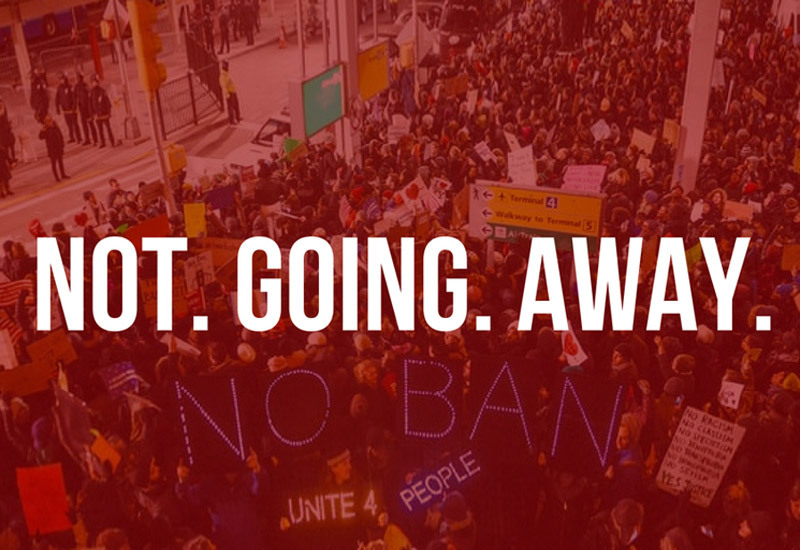 The Court did not put an end to the Muslim Ban, but we can and we will. The fight now turns to the elections in November and depends on how we show up at the polls. It will take every single one of us. Make sure you are registered to vote. Then plan ahead: Where will you be this fall? How much time can you set aside to phone bank and go door to door? Make a game plan with friends and family now.